Kim Kardashian Threw A Themed Birthday For Her Daughter & It Was Extra As She Is! Have you ever been jealous of a one-year-old? No? Then, get ready because Kim Kardashian and Kanye West just threw an Alice In Wonderland-themed party for Chicago West, who turned one, last Tuesday. Chicago's super extravagant birthday bash from yesterday will make you want to be friends with the Kardashians. Not just that, Chicago was also casually gifted a mini G-Wagon. 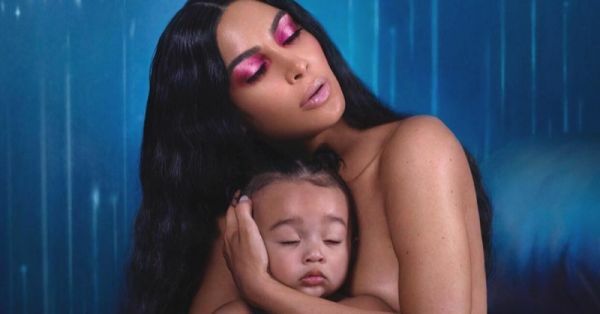 Kim shared some shots from the party and clearly, she went all out for her baby's first birthday party. There was a huge flower arrangement at the entrance and the actors dressed as Alice and the Queen of Hearts, a moon bounce, a wall of party favours, a custom maze and an art and crafts tables where guests could make red roses and paint mad hatters. As if that weren't enough, Kim also had a table full of Alice In Wonderland-themed deserts and a huge funky birthday cake for Chicago. Quite a few famous faces were a part of the celebration. 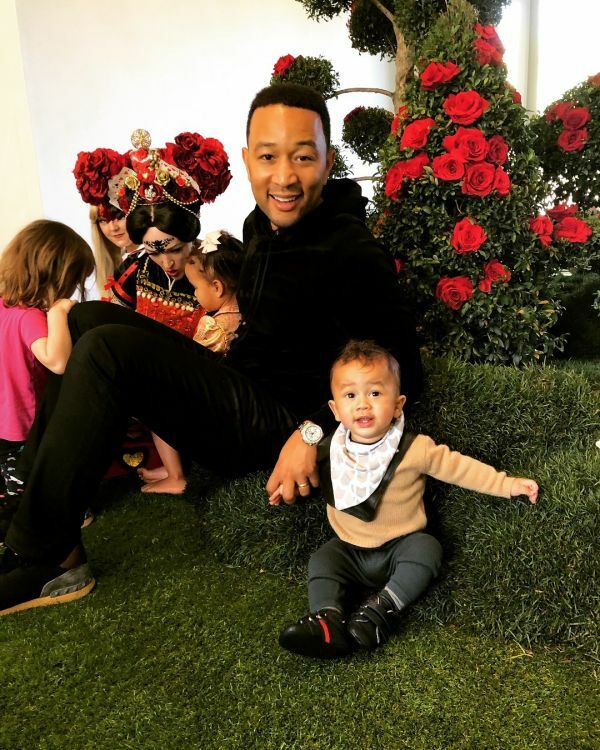 Chrissy Teigen and John Legend joined in with their kids Luna and Miles and they had a blast. Chrissy's Insta-post is another scape that proves Chicago birthday party was super fun. 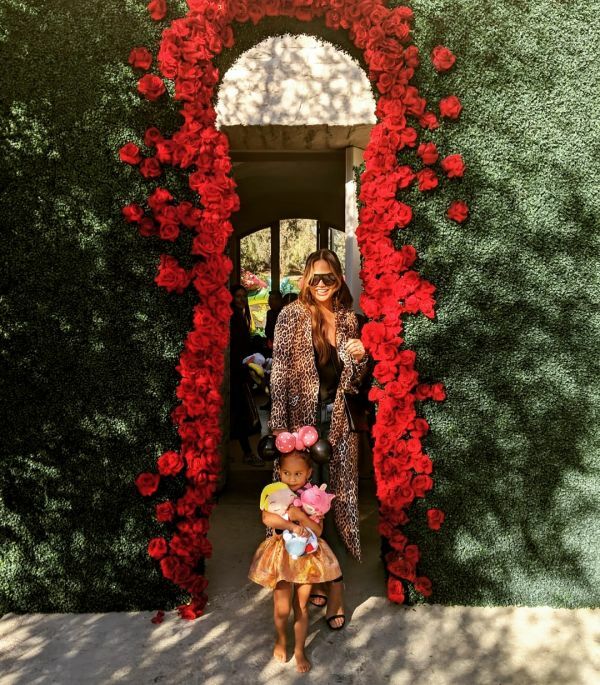 And of course, the Kardashian family was there including Khloé Kardashian's daughter True, who was having fun with her cousin North. Check out the pictures and videos from the party!